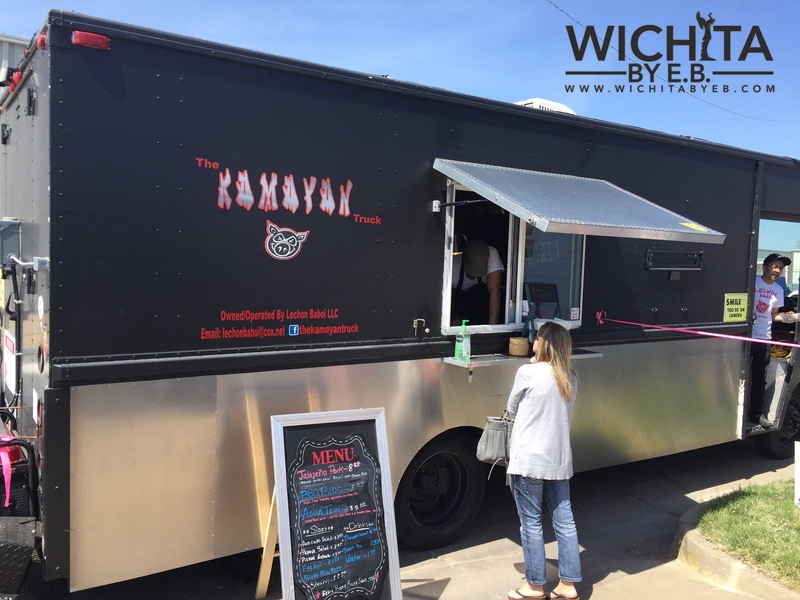 Our 8 Favorite Food Trucks in Wichita – Wichita By E.B. Memorial Day weekend signifies the start of food truck season. 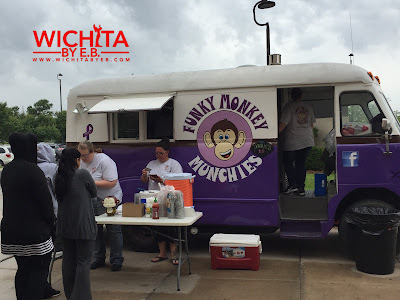 It’s the time of year when the weather begins to be more cooperative, food truck rallies really pick up, and you just want to be outside. 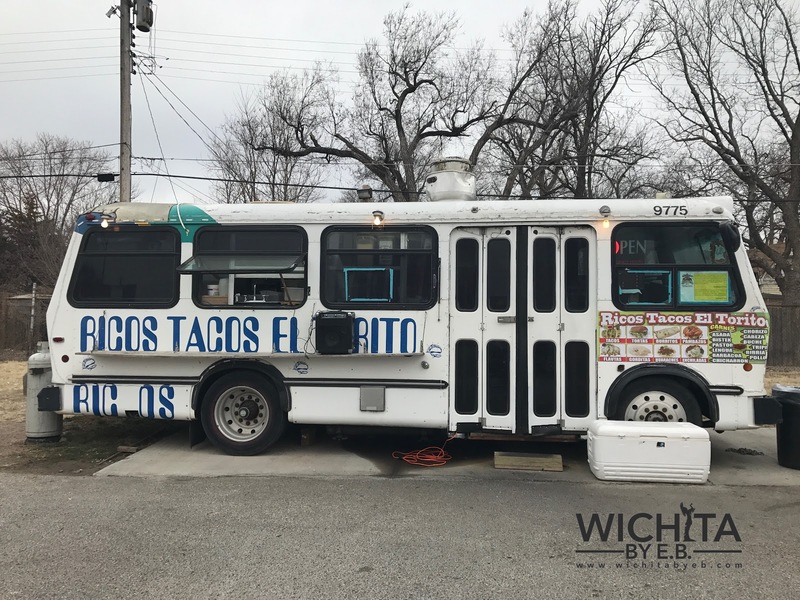 The food truck scene has really blown up in the past few years. In the past year, it felt like a new one was debuting every weekend. Over that time frame, we went to nearly 40 different trucks. A majority of our visits were reviewed while others were skipped for one reason or another. 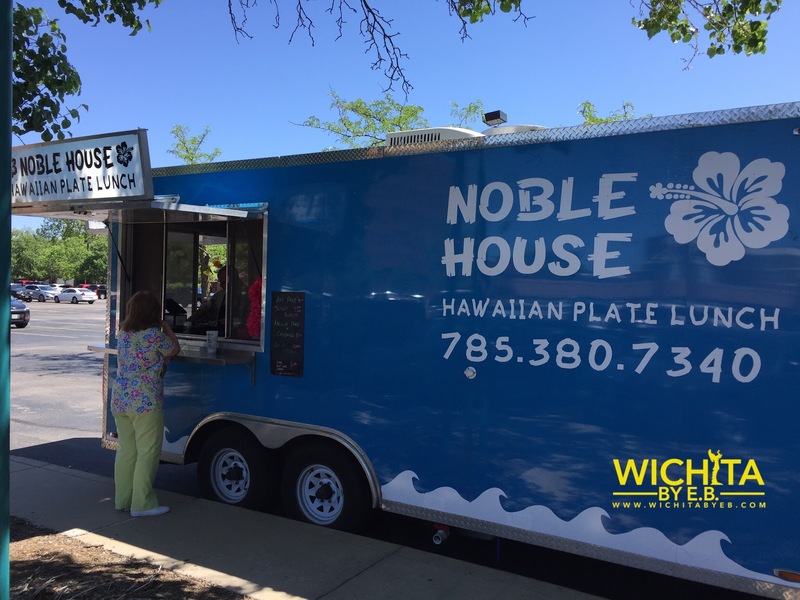 With food truck season ready to kick off , we figured we would highly our eight favorite food trucks in town. This isn’t a list of the eight best but the eight trucks we enjoyed the most. 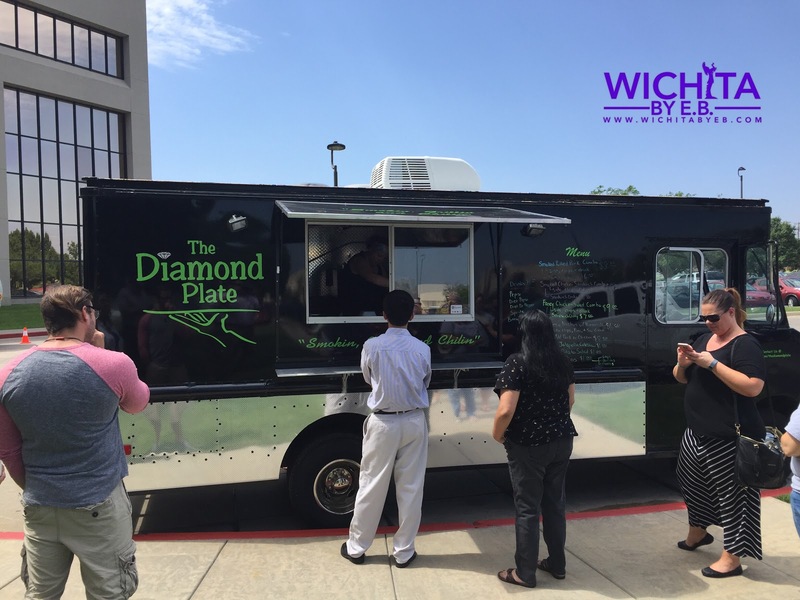 In coming up with this list, we took into account quality of food, price, food portions, wait times and service. In no particular order, here are the eight trucks we enjoyed the most. 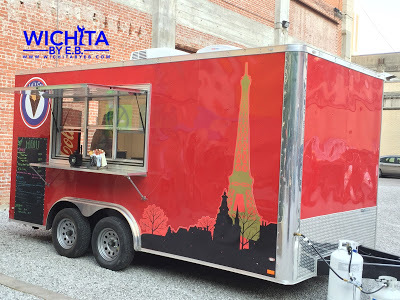 They offer sweet and savory French/Japanese style crepes; excellent quality, quick and friendly. 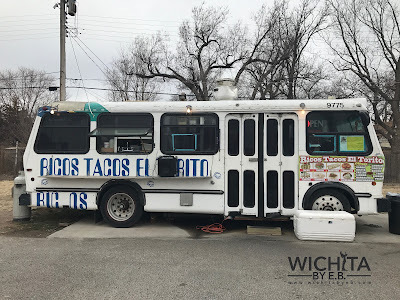 Authentic traditional Mexican fare on the cheap. This one is only at one place so keep that in mind. This one shouldn’t be a surprise. This might be the absolute favorite on this list. Creative and inventive menu and some of the most upbeat staff you’ll find at a food truck. When it came to sandwiches, this was the best of them all. 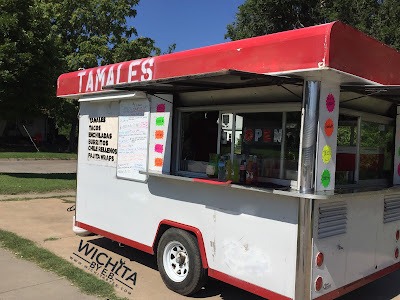 All you need to know is one word: tamales. An Asian inspired menu that will inspire you to eat more. That does it for our 8 favorite food trucks around town. With all the rallies around town, trucks at the Pop Up Park and Wichita State Food Truck Plaza, keep an eye out for one of these eight trucks. …..now to head out for some food truck food.